Are you looking to work in a business which allows you to touch many market segments? Do you appreciate your voice being heard and your ideas translated into action? Do you enjoy a healthy and active lifestyle? We are an organization that works to help our clients discover simple, smart and secure ways of doing business through the implementation of an end-to-end Green IT Infrastructure and Asset Lifecycle Management solution. We deliver end-to-end IT infrastructure solution with a valued difference; at the same time, protecting our environment. As a trusted partner, we take care of our clients’ IT efficiencies to enable them to focus on their business aspirations. We are looking for people to join us in our mission. Think you have what it takes to shine in a fast-paced IT organisation? We would love to hear from you. 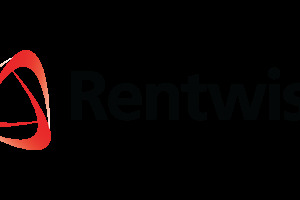 Do write in to us at career@rentwise.com or visit our currently available vacancies as advertised below.